Ever wonder what would it would feel like being photographed by a top fashion photographer? Well, to many, it would be a dream come true! Thanks to the incredible photo capturing skills at BNR Promotions you can enjoy this priceless experience. We focus on matching you up with the best o professionals dealing with photo fine art productions. The video production artists at BNR would love to make you and feel like the star that you are! All photographers at BNR Studio possess the core competence and ample amount experience in capturing your vision, and even creating a vision when you don’t have one! The group has been involved in capturing and shooting different photographs and videos of a wide array of events, corporate meetings, weddings and a number of other things. The best part of the artist photography is that the events that are to be photographed are backed with all the latest and fashion techniques along with using photojournalist styles, creating an amazing photographic product! We also understand the importance of light. Light really is what photography and videography are all about. Our photographers are also experts in light , color and abstraction. They understand fully how to manipulate light in order to create the most amazing photographs possible, in any situation. Just let us know the mood you are trying to depict and we will handle all the rest! From a technology perspective, we use the best of breed Canon digital cameras, as well as RED Epic and RED Dragon cameras for high frame capture of stills. These cameras are works of art themselves, and represent the epitome of digital still capture. 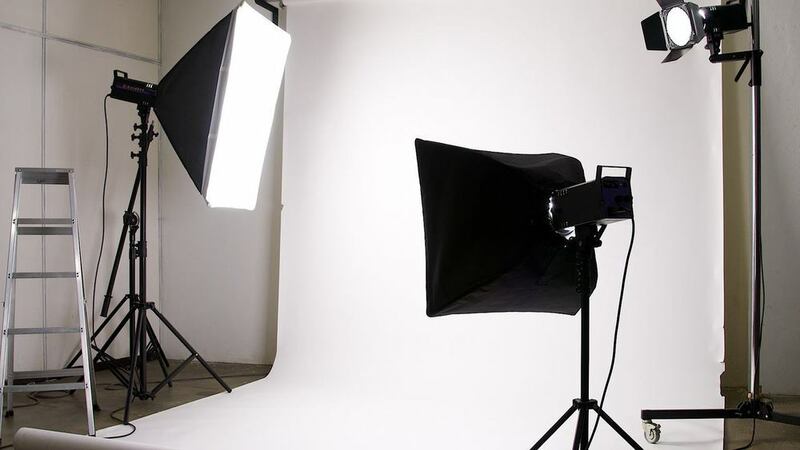 At BNR Promotions, the focus of the photographers and video production artists is to create images and video products, which are unique as you are. The professionals employ unobtrusive shooting methods, which cover a number of dimensions in the overall capture. Call for quotation or other details.